Hi im new to the civic community. I drive 4dr EG With a B16A2. 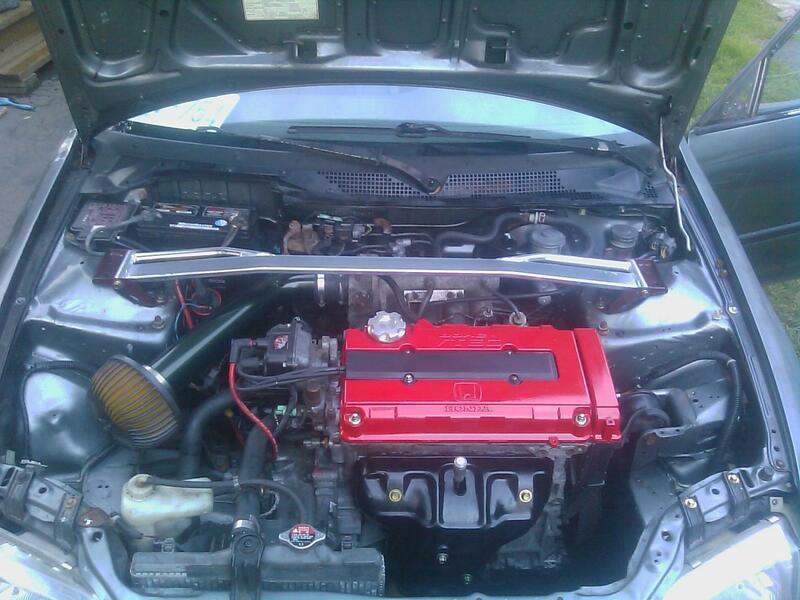 The only mods on the car right are cold air intake, Nuespeed Spring, and soon to come headers and test pipe.